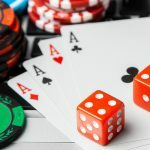 The interwebs went crazy early Thursday after CNNMoney posted an article claiming a deal had been reached between Groupe Bernard Tapie (GBT) and the US Department of Justice (DoJ) that would clear the way for GBT to complete its acquisition of Full Tilt Poker (FTP). 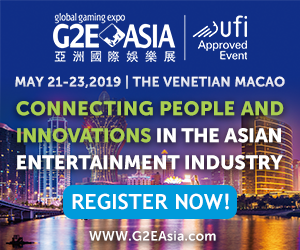 The CNN article – which was dated Friday and prefaced by a notice that the story was “under embargo” until one of the authors “gets the clear” from GBT’s lawyer – was taken offline almost as soon as it was released, but it quickly made the rounds all the same. 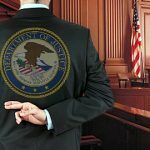 Word that such a deal was nearing completion surfaced two weeks ago. 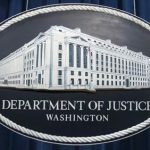 The CNN story claimed the DoJ had brokered the deal, in which FTP would agree to forfeit its assets to the DoJ, which the DoJ would then sell to GBT for $80m. 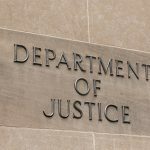 GBT would be responsible for repaying FTP’s international players, while the DoJ would “facilitate paybacks” to US players, who would “have to apply to the DoJ for compensation.” CNN claimed the DoJ planned “to dismiss the civil forfeiture proceedings” which would “have no impact on individual proceedings, but it removes a potential liability for shareholders.” The deal would reportedly prohibit current FTP directors from holding shares in its new incarnation. 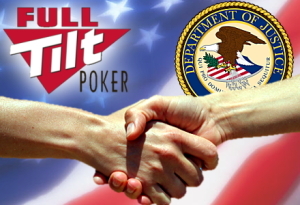 Full Tilt Poker is pleased that the terms of the agreement between Groupe Bernard Tapie and the Department of Justice have been finalized, and that the agreement provides for GBT to repay or make whole players outside of the United States and for the Department of Justice to permit United States players to request compensation out of the forfeited funds. Since Black Friday, repaying customers has been FTP’s number one priority. 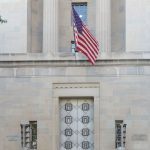 Now that the agreement with DOJ has been reached, GBT and Full Tilt Poker will now turn to memorializing the final terms of their agreement, to bring this matter to a complete resolution as soon as possible. Full Tilt Poker would like to thank all its customers for their continued patience since Black Friday and during this negotiation process.